Damage from natural disasters poses a threat to every school district in the nation. While flooding is the most common natural disaster, extreme weather and fire can also affect devastating damage to public and privately-funded schools located in every region of the US. While Utah is an inland state, strong rainstorms and rapidly melting snow can generate flash floods. On the other end of the spectrum; a school fire, whether intentionally set or accidental, can cause widespread destruction from heat, flames, smoke, and water. Parents, teachers and school officials recognize the disruption students and families face while waiting for the restoration of their school. 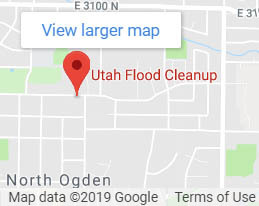 The experts at Utah Flood Cleanup understand the urgency for swift clean-up and school damage restoration to prevent further damage and re-establish a safe learning environment to get your students back in the classrooms and your community back on track without delay. Pump out all settled water from the property. Thoroughly dry all surfaces including walls and ceilings. Clean and disinfect impacted areas to prevent contamination and the spread of germs and disease. Eliminate mold and mildew and apply preventive techniques to ensure they do not reoccur. Disposal of all contaminated materials like construction materials, furnishings and other items that cannot be restored. Restore and repair flooring, furnishings and structural damage. Inspection and full assessment of the damaged areas. Immediately secure the building from weather and vandalism by boarding up missing doors and windows and covering a damaged or missing roof with tarps. Establish a course of action for clean-up and restoration. Removal of all water from the affected areas to prevent mold and mildew. 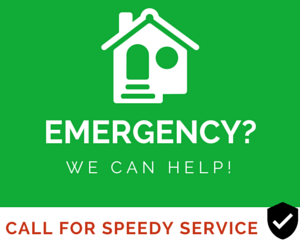 Removal of soot, ash and smoke residue from walls, ceilings and all other surfaces. Cleaning and sanitizing of all restorable items. Smoke odor removal with a professional application of a deodorizing fog. Drywall and flooring repair or replacement. 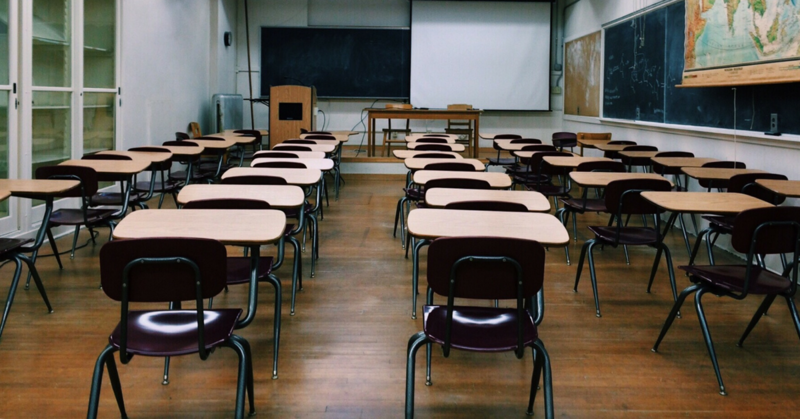 For expert, quality damage restoration, contact Utah’s #1 disaster cleanup company today, or give us a call at (801) 416-2666 to repair and restore your community’s school quickly and get the kids back in class without further delay. Since 1992, Utah Flood Cleanup has been an advocate for schools, homeowners and business owners facing the devastation and overwhelming task of flood and fire damage restoration. Our expert technicians are licensed and certified and we diligently adhere to IICRC S-500 and S-520 guidelines set forth for our industry. 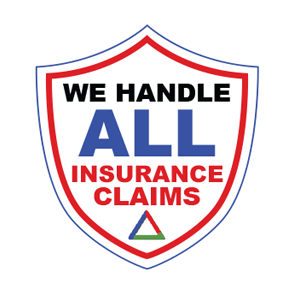 We work with your insurance, offer FREE inspections, a 5-year guarantee, and affordable financing options, Utah Flood Cleanup is the trusted name for disaster cleanup in The Beehive State.